Excellent corner office property on main corridor of office and medical users. 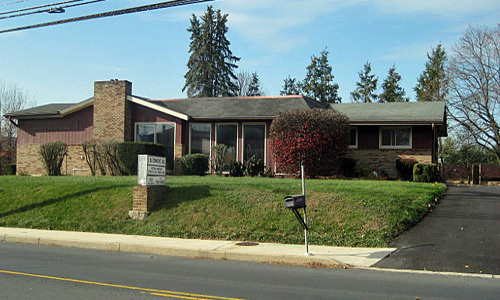 Nearby Holy Spirit Hospital and close to Rt.11&15, 581 and downtown Harrisburg. Currently set up as a medical office. Property is also available for sale.